OUR PRICE: $6.49 - Join Rewards Get $1 Dance Dollars On This Item! 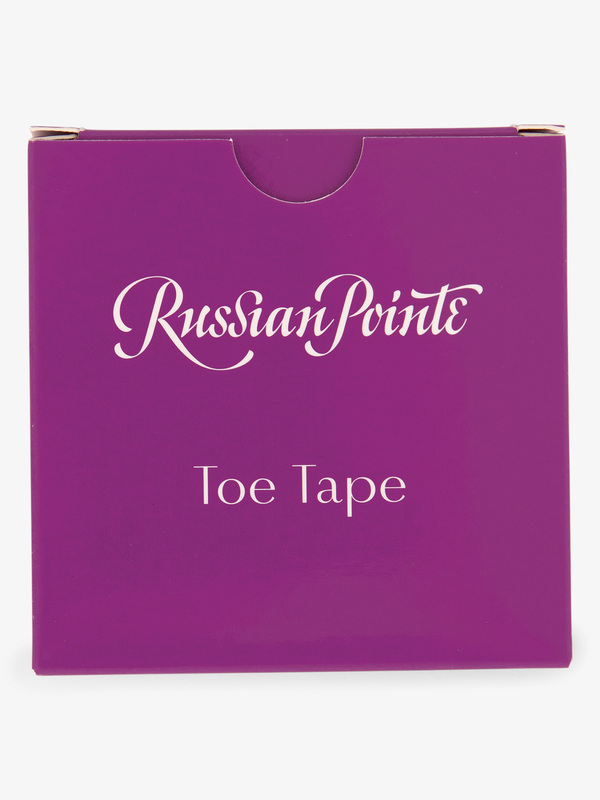 Protect those hardworking toes with Russian Pointe toe tape. 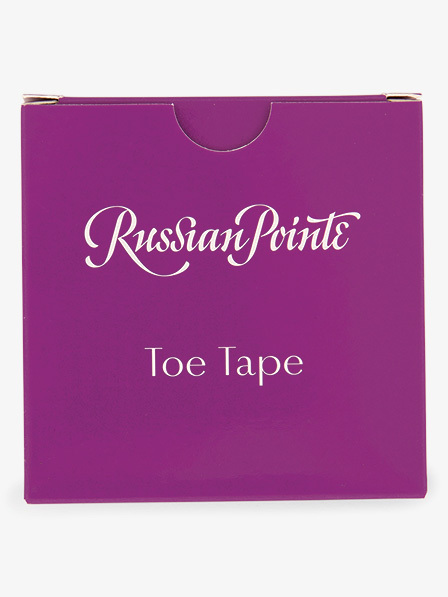 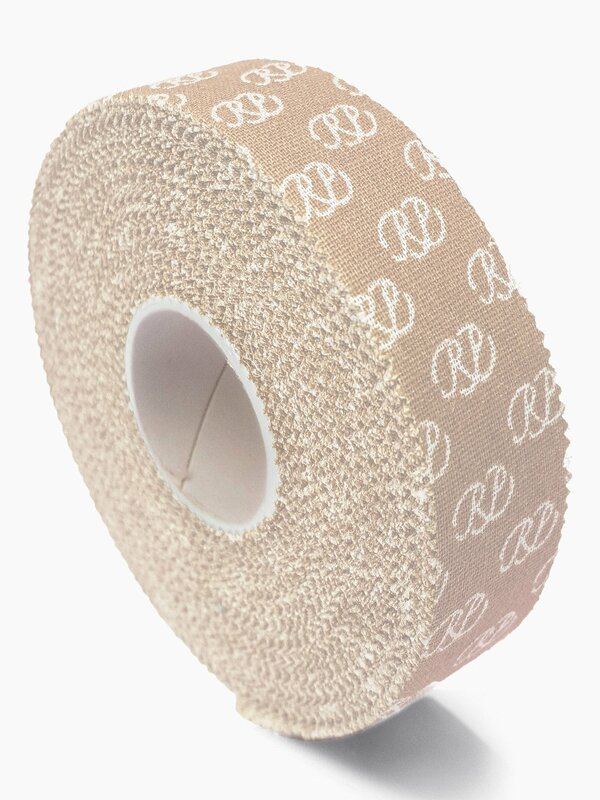 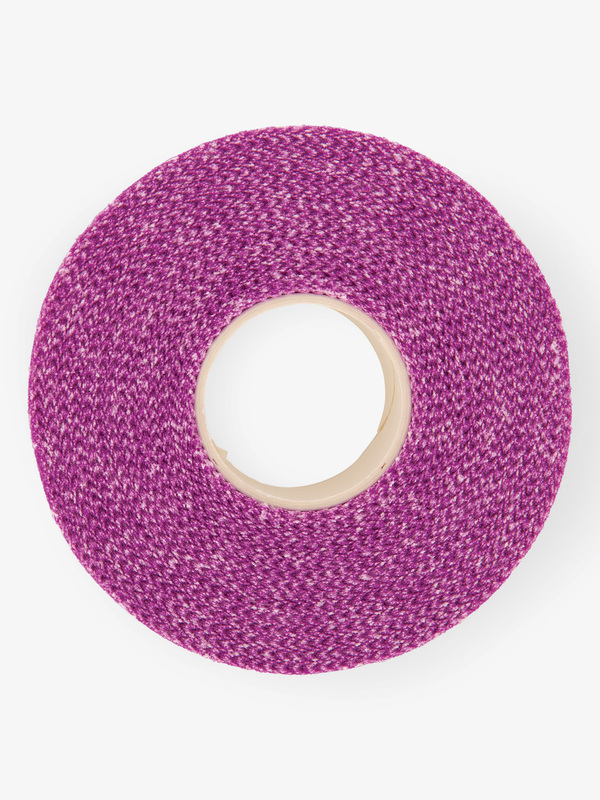 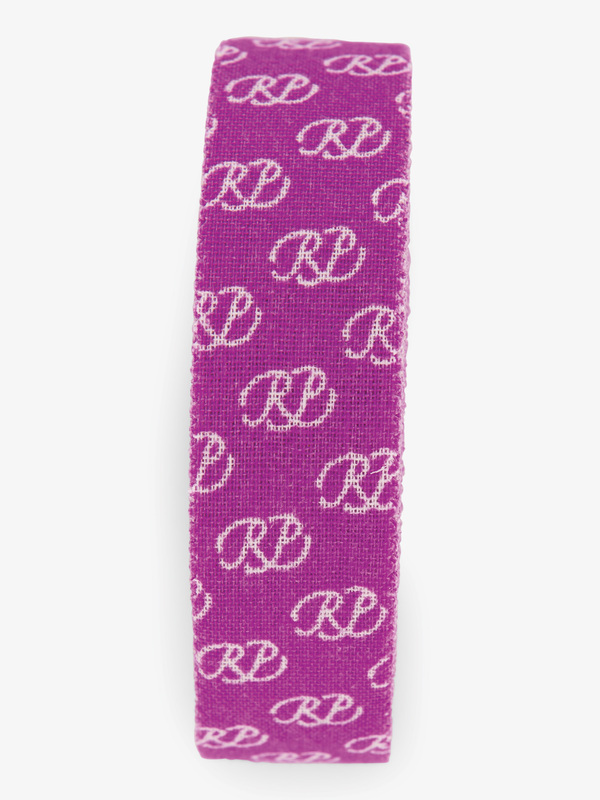 Tape features an all-over RP logo print, a cloth-like adhesive material that conforms to the natural curves of your toes, and can be used on any toe or area of the foot. Length:15 yards. Width: 0.75 inches.